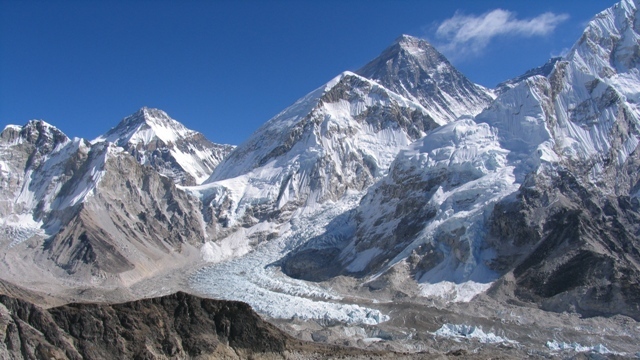 This trek is similar to the 14 day trek to Everest Base Camp Trek for a description of the Everest region please refer to E.B.C. trek 14 day itinerary.It differs in days because we have buit an itineray that includes some time Kathmandu that will also allow you time to explore the valley where there is so much cultural along with natural beauty to discover.It also leaves a free day in Kathmanu at the end of the trek to wind down a little and reflect on your Everest experience. Arrival Kathmandu, / Pick up and transfer to hotel / introduction to staff and briefing. Early morning flight to Kathmandu / pick up from airport / transfer hotel / rest of the day is free for your shopping and relaxation.